I like to say that it doesn’t matter until it matters, and my friend, that time is right now. Unlock your health potential, reclaim your energy and vitality, and rediscover YOU and your ability to feel and be fantastic. Hey there! I’m Talia Lavor. 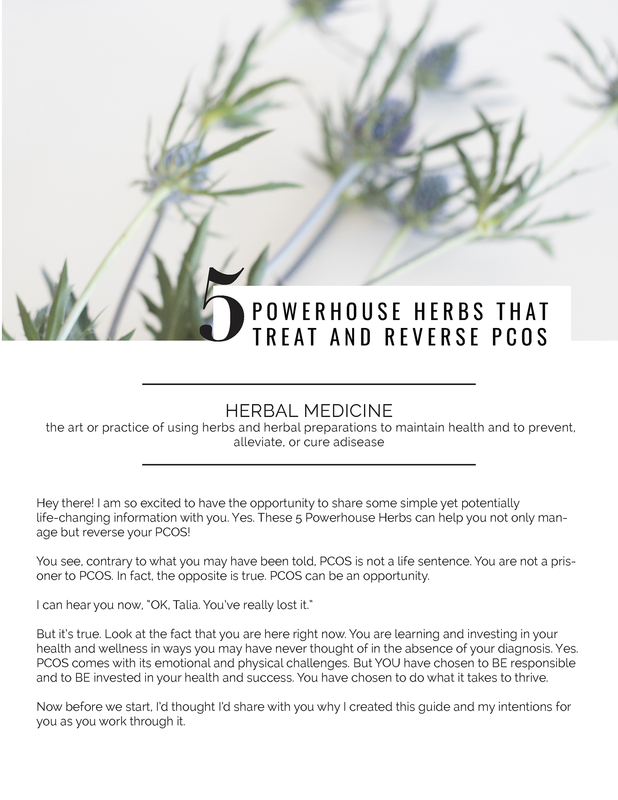 I’m an innovative and feisty PA (Physician Assistant – in case you have a thing against acronyms) that’s shaking up women’s health by questioning conventional medicine, examining the power of the subconscious mind, and building each woman’s confidence in her body’s innate ability to not only heal and be healthy, but thrive. 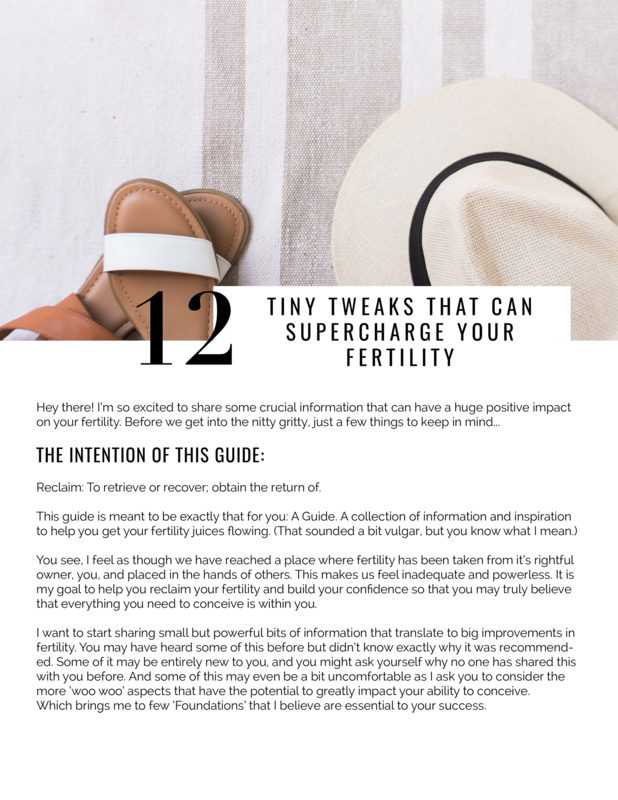 Download one of my Cheat Sheets to take the first step in reclaiming your health. 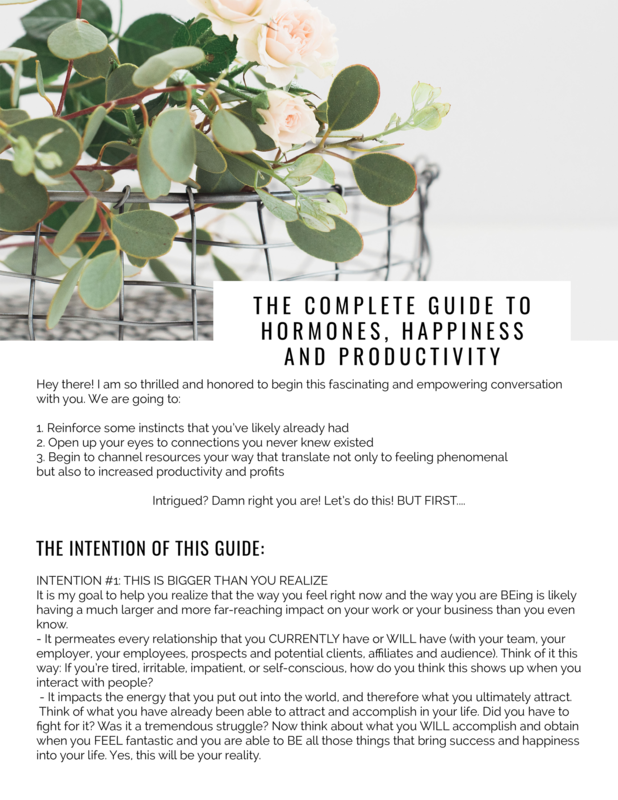 (And if you are new to me, believe me when I say these cheat sheets aren’t just ‘fluff.’ I’m here to help you get REAL results. I began working with Talia around 4-5 years ago when I started having thyroid problems. Something changed during that time. I just felt “off”. I felt sluggish, my moods seemed all over the place, and it didn’t seem to matter how hard I was trying, I just couldn’t get past that feeling. Talia took the time to listen to my story and my concerns. She discovered imbalances not only with my thyroid but other hormones as well. She put together a plan that was simple and easy to follow. Within a short amount of time I could honestly say I felt like myself again. I have never met anyone more knowledgeable than Talia in the field of hormones and women’s health. She has a passion for her field and a drive that is admirable.